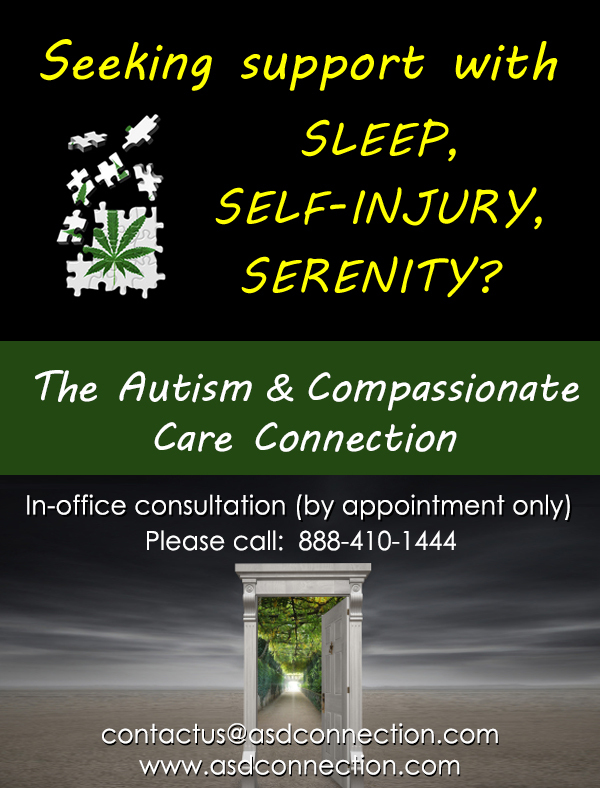 AutismOne has been helping children recover for 16 years. 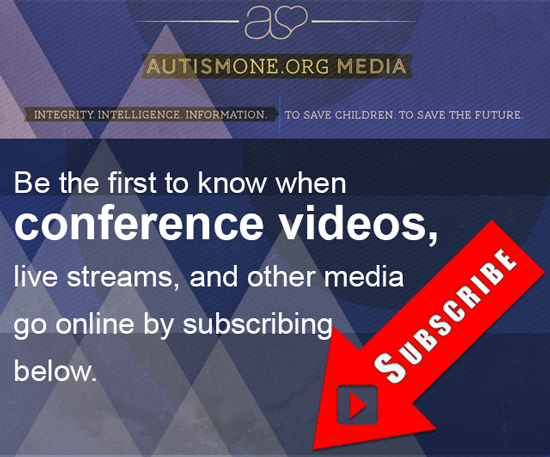 Join us at AutismOne Conference, May 23 - 27, 2018, at the Westin Lombard Hotel, Lombard, Il, and learn about the latest treatments to help your child reach their full potential. Neuromodulation Technique (NMT) is a natural way to balance the biological systems of the body. In this podcast Karen Thomas interviews mold biotoxin specialist, Paula Vetter. Karen Thomas interviews Dr. Jodie Dashore on the comorbid symptoms of autism including Lyme and mold biotoxins.